Last week we saw the ‘Sapphire’ edition of the classic PUMA Suede release to commemorate the 45th anniversary of one of the world’s most iconic sneakers. 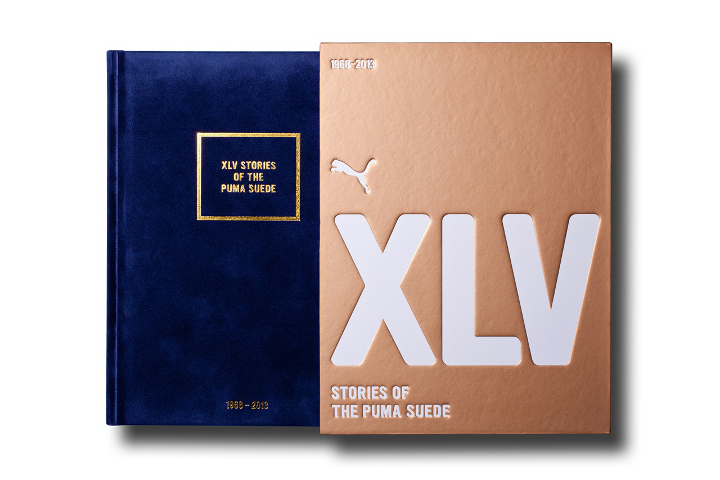 PUMA have continued the story, working with Melbourne, Australia’s Acclaim Magazine to produce this limited edition book titled ‘Stories of the PUMA Suede’. 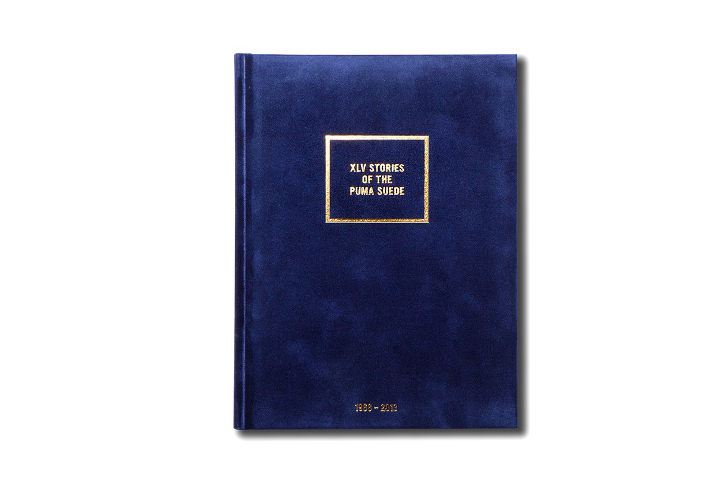 ‘XLV’ documents the Suede’s years of history with 45 individual contributions from friends and brand ambassadors across the world, each offering their own stories on the importance of the sneaker in their lives. Those offering their words include artist Ron English, Woody of Sneaker Freaker fame, skateboarding legend Bucky Lasek and Professor Green flying the flag for the UK. 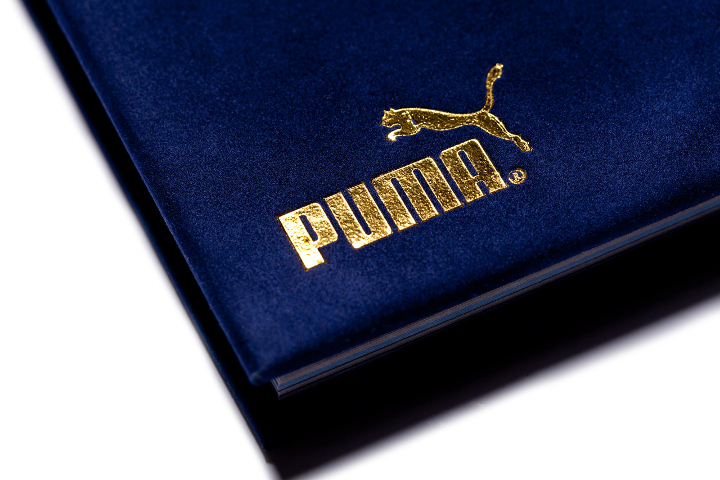 The book was itself given the luxury suede treatment with a Sapphire blue cover to mark the anniversary, housed in a solid presentation box. With just 2,000 copies produced you’ll have hard work finding one for yourself and this is very likely to become a collector’s item of the future. 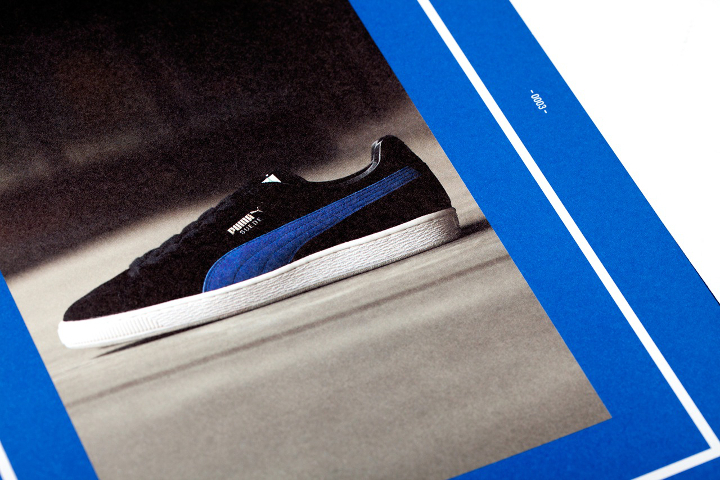 If you’d like to treat yourself to a pair of Suedes instead, head to PUMA.